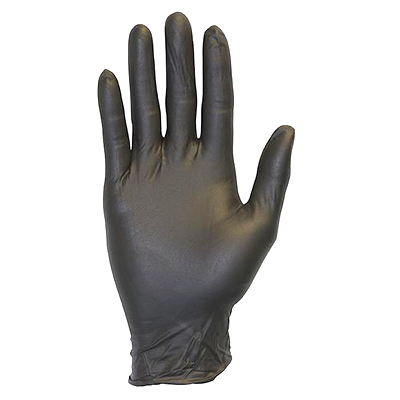 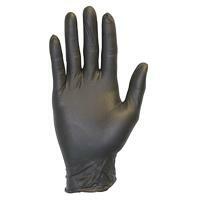 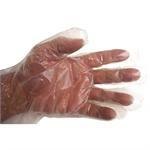 Nitrile Gloves are the perfect compromise between latex and vinyl. Nitrile is made from an allergy safe compound that feels a lot like latex but it’s much stronger and is more comfortable to wear. 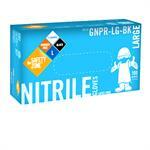 Nitrile is perfect for demanding applications, especially cleaning and dish washing.